The exclusive tour program includes unique personalised visits to the Holy Places, with access to some areas which are usually closed to visitors. 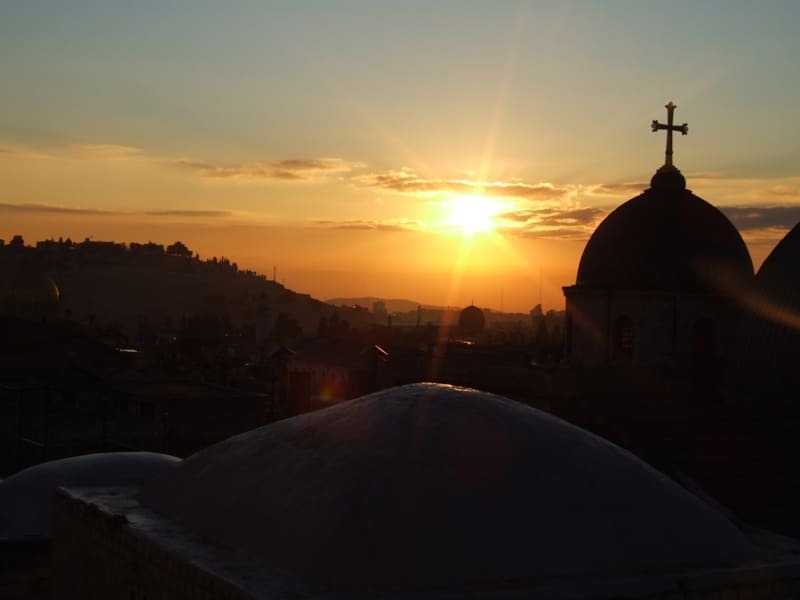 You will discover the hidden gems of Jerusalem and the unknown cultural heritage of the Custody of the Holy Land. You will be guided by cultural and religious experts who will provide a passionate perspective over these fascinating sites. Many important personalities have already traveled with us: ambassadors, ministers, leading entrepreneurs, celebrities from the performing arts and the cultural world. We aim to provide an unforgettable experience which encapsulates the city’s magical atmosphere by organising accommodation in the best hotel in Jerusalem and evening meals in top exclusive restaurants. Contact us to arrange your exclusive tour. 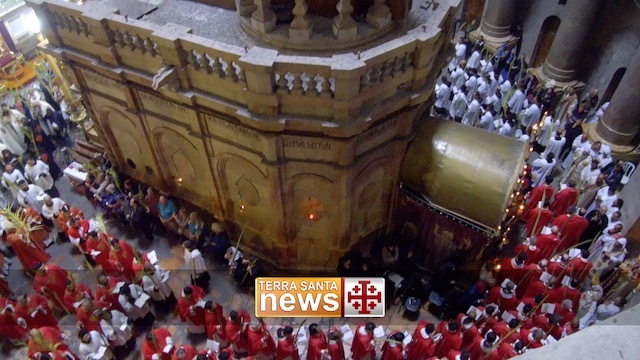 It is also possible to arrange a visit to the upcoming Terra Sancta Museum with its amazing treasures.